If you have a small business with multiple locations, how are you supposed to manage that on your website? That’s the big question I’ll answer for you. Of course, I’ll cover what not to do with a multiple location business website, too. It’s important to know all sides of the story. Creating a website for a small business that only has one location is easy, as long as the website is useful, but of course, it gets more complex as your geographic footprint expands. Everything gets more complex with growth. Your website and how you handle search engine optimization also increases in complexity the more locations you have open. Take a look at a large organization with hundreds or thousands of locations. How they present information to you is different from a single store business. Learn more about Exprance, a web design agency that designs with purpose. My favorite example is always the UPS store because it’s so vast and each store is so unique. The first thing you’ll notice from their home page is that it’s fairly generic for the company. Because there are lots of locations, there’s a search to find the one you’re interested in. My example may offer you some hints about what the best way to do things is, but there’s more to it. First, you need to know some of the other ways of doing multiple locations suggested and the reason you should stay away from them. Your business has an overarching theme for what you do. While each store may be unique and have unique features, there are some similarities. It’s also important to understand the difference between your small business website and the location of each store. 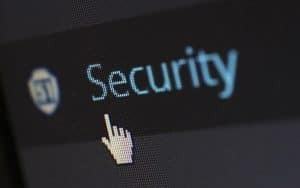 Some people visit your website to find out information about your company or what you do. Others may come to your website to find a store or learn about a specific store. Your website and store page have different reasons for visitors to visit. Of course, they are both related, though. That means there has to be a clear link so if a visitors land in the wrong place, they can quickly find what they need. That’s part of what makes the first option a bad choice. In the old days of search engine optimization, a separate website for each city or location your business operated in was a great strategy. It had the negative impact of creating a management nightmare managing all those separate websites, though. Now times have changed. There’s no benefit in having a separated website for each store or even city. The reasoning behind the separate website idea was that the domain with a keyword in it was more powerful than not having it. 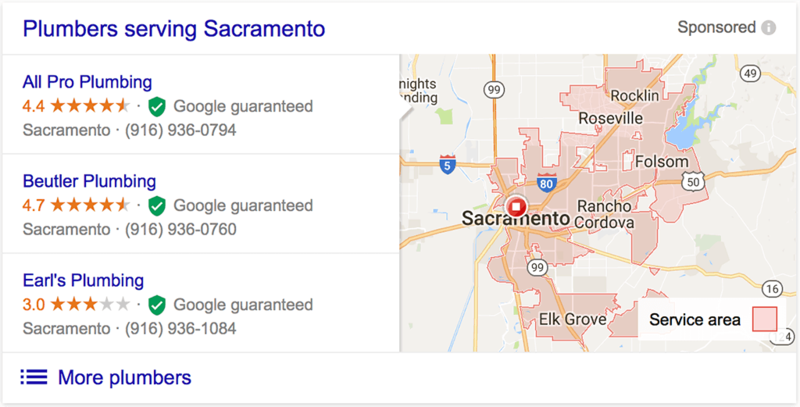 It used to be better for search optimization to have sacramentoplumbingpro.com and sanfranciscoplumbingpro.com and not joesplumbing.com/sacramento and joesplumbing.com/sanfrancisco. There’s no benefit to maintaining the separate domains anymore. It’s just a management nightmare. The way Google and other search engines work has changed. Not only that, the way the search engines display local business results has changed. The way local business results are displayed plays a huge factor in how best to do things today. The way people search has changed the way Google displays search results. The way people search has changed and Google has changed the way they display search results. While ranking your website high in search results is great, it’s not the most important factor in ranking a local business in many cases. When someone searches for a local business, Google shows results from Google My Business first and sometimes even the newer Google Service Ads for home services. That’s your opportunity to be listed first. This is using the search term “Sacramento plumber” (many of my examples are from Sacramento because Exprance is a Sacramento web design agency). That means your local website ranking is less important than your having a good Google business listing with a website to back it up. You’ll want to be sure it’s easy for visitors to learn more about your business, specifically the location they want to visit. 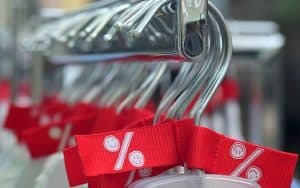 Does your website make it easy to learn about each store? Google likes that. Again, each one is tapable and the link could either bring visitors to your business homepage or that specific location page. You can see neither of these search results would have any benefit to having separate websites. It will create an administrative nightmare for you and end up being more expensive than it’s worth. So that means combine it all into one website, right? No. To make things easier on the administration side, you could ignore locations and just have a generic business website. That’s not good either because each store is still important. 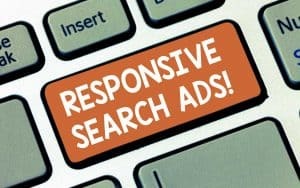 People look for the site most convenient to them whether it be on Google search or from your website navigation. Having one website and ignoring local variations for stores isn’t a good solution either. You can still have multiple Google My Business results which point to each physical location. But what about if people want to learn more about each location? If visitors only find one address and phone number on your website, that’s all they’ll see. Your business now only has one site in their eyes. That won’t work for a multiple location business website. Separate websites aren’t the solution, combining locations isn’t the solution. So, what is the solution? Going back to the beginning of this post, I mentioned the UPS store. This is the perfect example of how a small business with multiple locations should also show each site. You can have any layout that makes sense for the rest of your small business website. The important part of a multiple location business website is that there’s a search or display at the top-level with pages for each site. 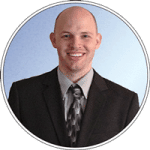 Each site page isn’t a way for you to rank these pages better in search engines. There’s a functional purpose to setting it up like this which Google knows and loves. Your general website should have information about the overall business. Information should tell about everything that’s the same across all locations. Maybe that’s about the company, the people at the top-level, or how to contact the owner. Each site page, in contrast, is specifically about that site only. People should be able to find information for each store, including address, hours, phone number, and more. Even unique pictures are great to have on each store page. Google will easily be able to show people the most relevant page depending on where and for what a person is searching for. That’s helpful to you and your visitors. Your pages will rank better and people will be able to find what they want easily. The most important part? People will find relevant information instead of information created to rank better, that’s what search engine optimization is all about. Google is great at determining what people are looking for and giving it to them. If you can offer Google something good and relevant to show searchers, they’ll prioritize your business. What makes each location unique besides the contact information? If a site offers unique services, tell about it. The UPS store does a great job at this. You’ll find on each site page if they offer mailboxes, notary republic, etc. With a well formatted multiple location business website, you’ll rank better for local searches and visitors will find relevant information. While SEO is shifting in its purpose, there are still some important parts to it. 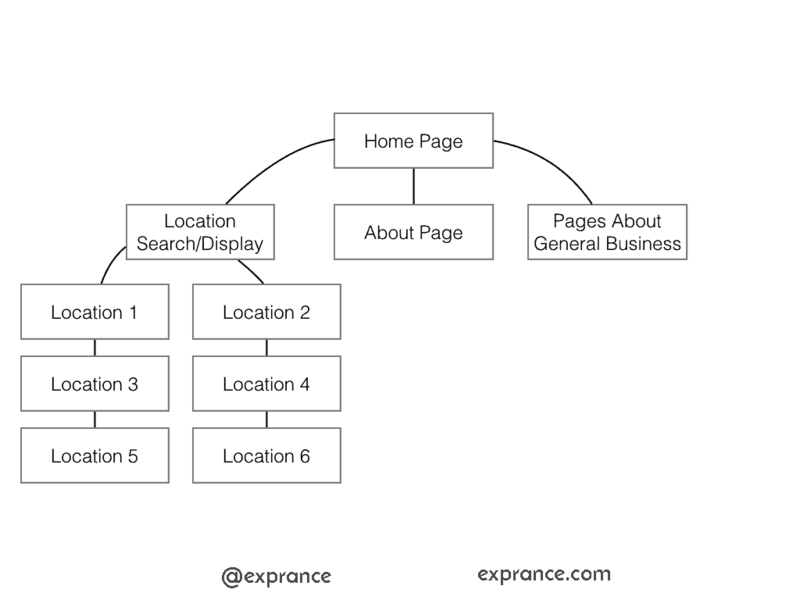 Managing how a multiple locations business website is configured is now part of optimizing for search engines. Google is infinitely more intelligent than it was 10 years ago. It still relies on factors as basic as who’s linking to your website, though to a lesser degree. Google still pulls many signals from local business directory sites which have an effect on your local business locations. If you’re not familiar with the intricacies of search engine optimization, you’ll need to do a lot of learning or talk to someone who lives it every day. 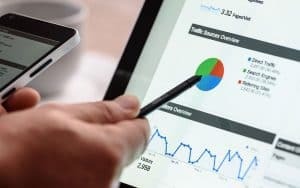 How effective your web designer is at building a purposeful and optimized website will determine how a multiple location business website will perform in search results. I have a business with 3 area locations. They all have seperate landing pages and Google Business Listings. My question is how I’m supposed to handle the separate phone numbers in the header. I now only have one of the numbers in the header. If you must have the phone number at the header then it should be the main location. A better solution would be to have a locations link as a call to action instead of a single phone number if there’s no ideal phone number to put. That way you can quickly get website visitors to the location that’s most relevant to them and they can call. It always comes down to understanding what’s must helpful to visitors to your website. What are they looking for first? That’s what you need to make the most prevalent and easiest to get to. If people primarily come to your website to call a specific location then the locations page is best to quickly get them to the most relevant phone number.